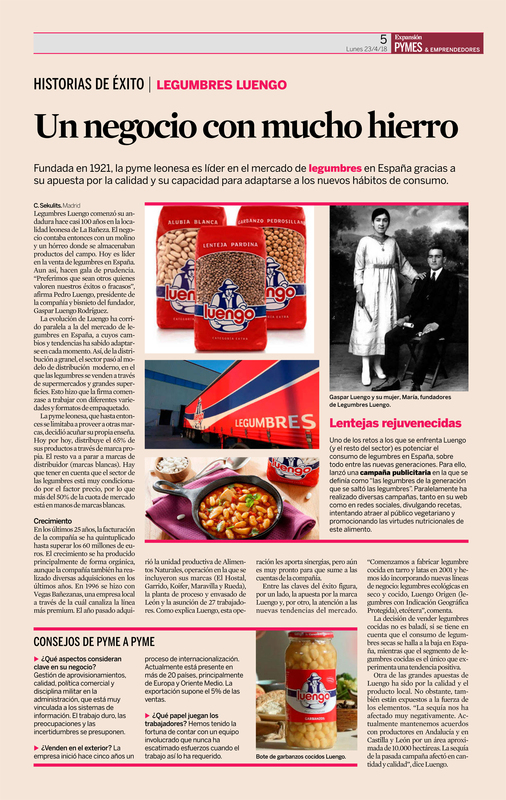 It all started in La Bañeza, León, a region in northwest Spain where pulses are a true symbol of identity. Our company was established almost one hundred years ago so, yes, we might have traditional roots, but we like change. Proof is in the decades we have spent working to change our products with the times. We started selling our dried pulses, the way it had always been done, and later, in the 80s, we introduced our cooked range, sold in jars. Recently we have added to our pulse family other options suitable for today's lifestyle, such as the pulse and vegetable combinations or our mini options. Our wide selection and the quality of our products make us one of the market leading brands. 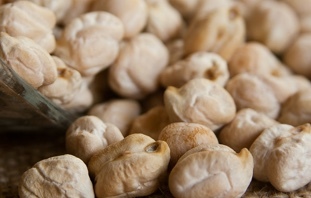 Our aim is to carry on working, offering our clients new and tasty ways to enjoy our favourite thing: pulses. 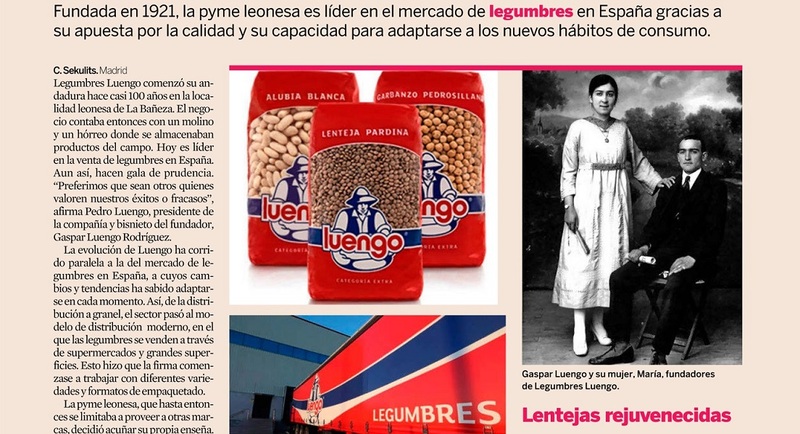 Our facilities are located in Riego de la Vega, province of León, where we select, preserve and package dried and cooked pulses with the latest equipment. How do we make sure our products reach you in the best condition? Our clients, both national and international, vouch for the quality of our products, and we have received several quality certificates (ISO 9001:2008, IFS v.6 and BRC v.7) from AENOR, the Spanish Association for Standardisation and Certification. If you wish to know everything about how we carry out our quality controls to offer you the best pulses, don't hesitate to contact us.